Getintothis’ New Music Editor Patrick Clarke‘s worldwide search for all things new and unusual continues for its 79th week, stopping off in the Faroe Islands, Los Angeles and Brooklyn. North Atlantic creative collective ORKA began their career over a decade ago, ‘crafting their own handmade instruments out of agricultural tools on a small farm in the Faroe Islands’, while their Facebook lists around 30 ‘sometimes’ members including Oktopus, Jón ‘G!neral Kuster’ Tyril, and, of course, Cow No. 63. In these most cynical of times, to take such quirks of character with any degree of respect requires something formidable to back them up in the music department, and on new LP Vað, released on 10 June they do just that. The two tracks to drop thus far, Dimmalætting and Grind were written by Oktopus along with fellow project mainstay Jens L. Thomsen, boasting tough, minimalist techno at its most fantastically twisted. L.A. singer-songwriter Chris Cohen, meanwhile, has released the title track from his new album As If Apart, which drops on 6 May through Captured Tracks. A sunny, beaming blend of shuffling jazz rhythms and woozy, drifting old-psych vocals make for a truly gorgeous, spinning concoction at once nostalgic and entirely forward-thinking. 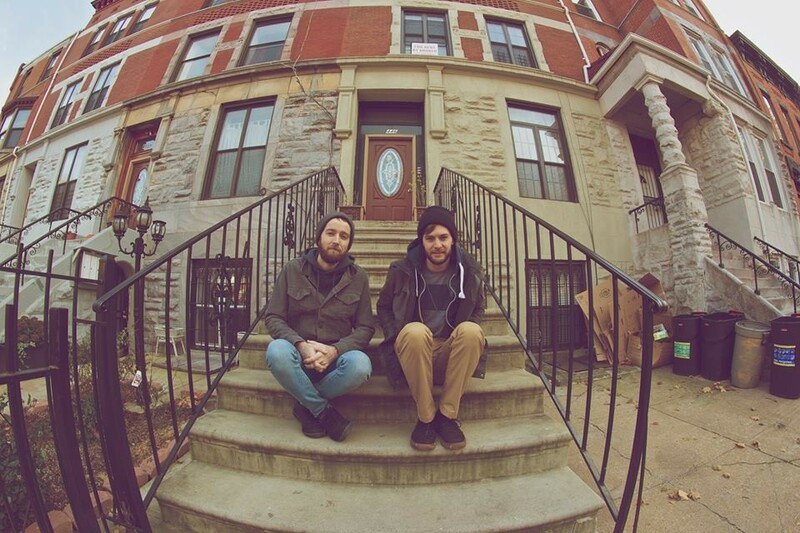 Brooklyn outfit Tamper, finally, debut new single Aurora today via DIY. Opening with slick spins of electronica and low, pulsing vocals, before long the duo dive into heady plunges of thick guitar, eddying atop pumps of rhythm for a galvanizing listen.